Submitted by whoaboy on Tue, 09/22/2009 - 8:16am. 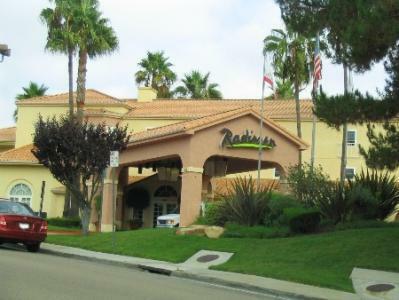 Radisson is one of the world's leading upscale, full-service hotel brands, and manages and franchises full-service hotels and resorts around the world. This file consists of all the Radisson Brand hotels in the USA, and features “|” (pipe) line breaks for a great looking display. If desired you may quickly convert to other line breaks by finding “|” in Excel or Open Office, and replace with the line break character(s) of your choice such as "<br>", (4chars), then click Replace All. Save it, and you’re ready to load into your unit! Happy motoring! Updated locations per Hotel Directory. Updated locations per Radisson Directory. There are currently 6 users and 58 guests online.